Which One’s Pink? 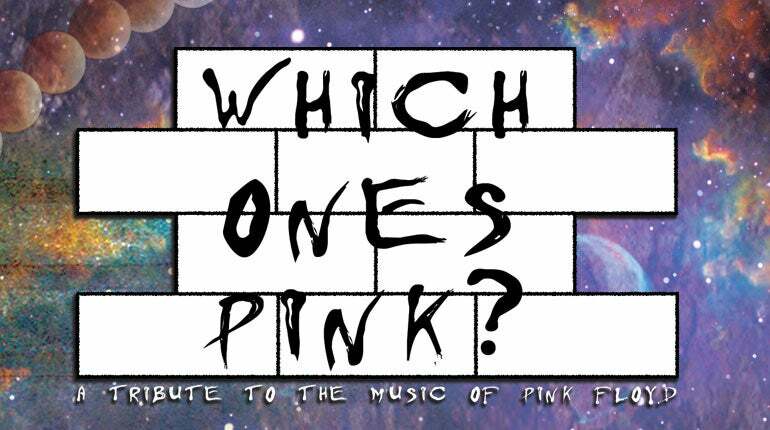 will feature Pink Floyd's 1975 album, Wish You Were Here at City National Grove of Anaheim on Friday, March 1 with special guest Queen Nation. Based in Los Angeles, Which One's Pink? is dedicated to bringing the life and music of Pink Floyd back to a modern crowd, decades after the band put out their final album and played their final tour. The classic line-up is re-imagined in this stellar tribute band, with all instruments and cray space noises accounted for along the way. Up to nine people appear on any given Pink Floyd song, as the band has amassed an armada of Floyd fans for each and every show. They bring a vast mastery of the band's entire catalog, but mostly stick to the post-Syd Barrett material. They once had Floyd producer Alan Parsons mix one of their Dark Side of the Moon covers, which is rare to be sure. Most recently they released their tribute album named Just The Basic Facts, combining a baker's dozen's worth of songs for fans of dedicated reproductions to enjoy. They tour up and down California, playing sold-out gigs to anyone with a taste for the finer brand of classic rock.